Honestly the list of things you can't do with a KitchenAid is shorter than the list of things this babe can handle. 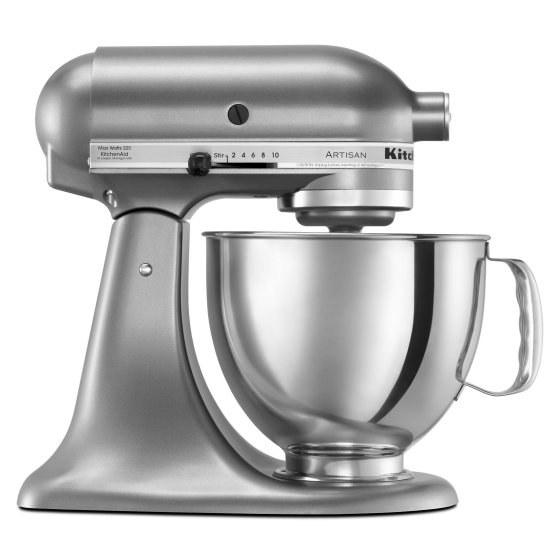 Okay, first of all, KitchenAid Mixers are durable, beautiful, reliable, and have tons of useful features. Just look at this gorge lavender cream one. Plus, everyone who has ever reviewed a KitchenAid mixer is basically in love with it, see below for evidence. Features: 5-quart stainless steel bowl with comfortable handle – enough capacity to mix up to nine dozen cookies, four loaves of bread or seven pounds of mashed potatoes in a single batch. Tilt-head design allows clear access to the bowl and attached accessory, so you can easily add ingredients. Locking the head into place during operation keeps the beater-to-bowl contact close and efficient. Ten speeds, dishwasher-safe bowl. Get it from Walmart for $259. And they do everything! 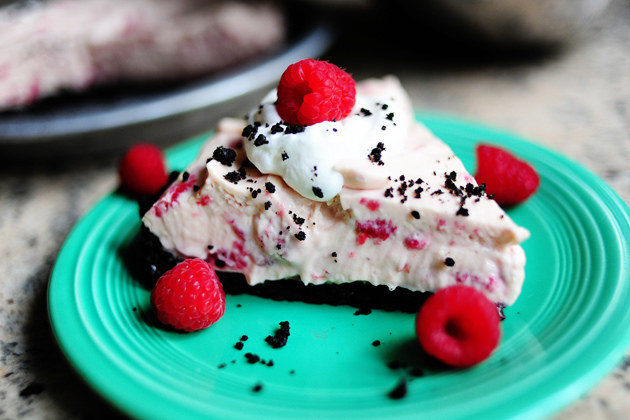 Like whipping up some to-die-for desserts like raspberry cream pie in no time. Or you could use this aqua blue one (from the Artisan series) to make bread with the dough hook, or you know – just a casual seven pound serving of mashed potatoes. Talk about capacity. Also, these babes last so long, people pass them down for generations. Features: Tilt-Head Design allows clear access to the bowl to easily add ingredients for a recipe. 10 optimized speeds, 59-point planetary mixing action. Five-quart stainless steel bowl with comfortable handle. Offers enough capacity to mix dough for nine dozen cookies, four loaves of bread, or seven pounds of mashed potatoes in a single batch. Dishwasher-safe bowl. Promising review: "This was a gift from a daughter. I am always baking something, but cheesecakes are my new thing. My new KitchenAId Stand Mixer made the filling much easier to mix than my old hand mixer. The filling was much creamier and made for a great cheesecake. Can't wait to try some bread recipes with the dough hook. 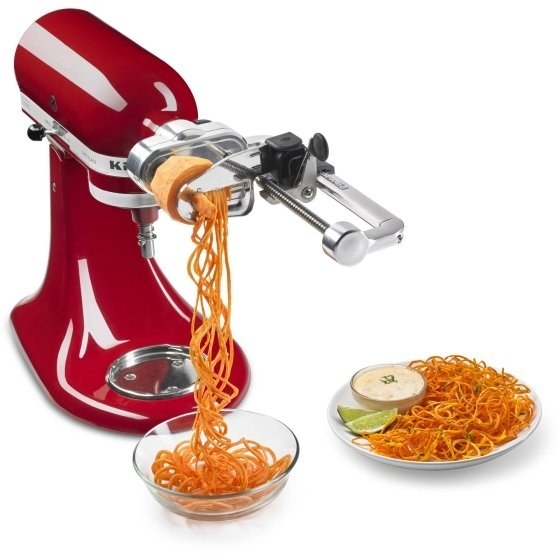 Will also be getting the pasta making attachment and the food processor one, too! What a great product that I'll be handing down to the next generation." –Baker Dad! You and your whole family will be making everything from scratch with ease, like butter by the pound. 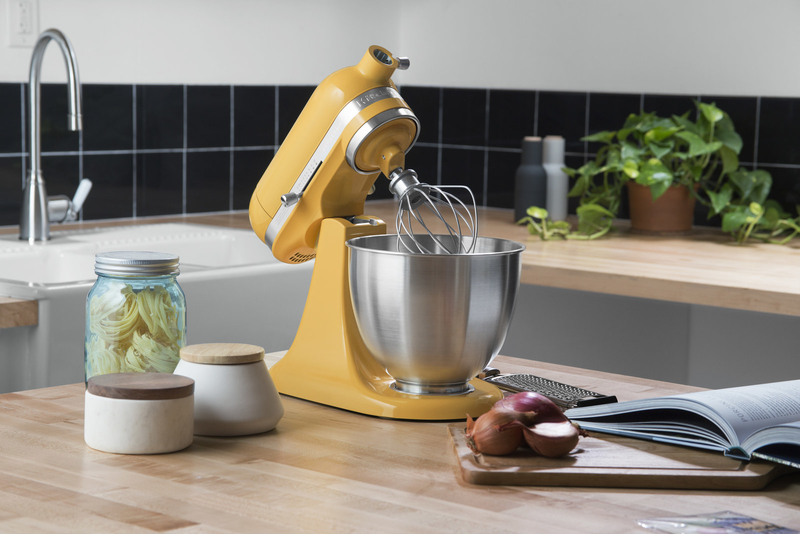 Learn how to make butter by the pound in your KitchenAid mixer from The Kitchn. The mixer also comes in a mini size, so even those of us in two-person households have no excuse not to get one and live our best lives. Features: Tilt-head design to easily add ingredients, soft start to avoid ingredient splash and flour puff by starting at a lower speed, enough capacity to mix up to five dozen cookies, a loaf of bread, a batch of guacamole, pulled pork and more. Set includes: 3.5-quart stainless steel bowl (dishwasher safe), one coated flat beater, one coated dough hook, one wire whip. Get the Guava Glaze KitchenAid Mini from Walmart for $229, or a Twilight Blue KitchenAid Mini for $229. A quick search on attachments (like the spiralizer) will have you convinced it is time to throw away every other unworthy appliance and gadget in your home. 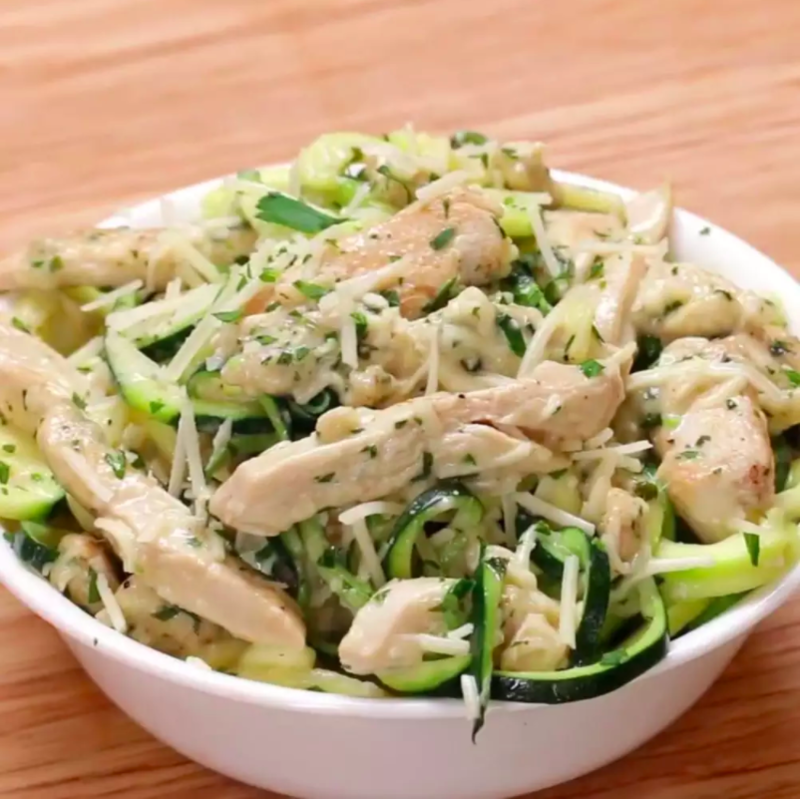 Get your hands on the the zucchini noodle chicken alfredo recipe from Tasty. Get the KitchenAid® 5 Blade Spiralizer from Walmart for $74.99 (fits all household KitchenAid stand mixers, includes four quick-change blades). Seriously, you could pretty much run a full service kitchen on a mixer and its attachments alone. This meat grinder attachment can make homemade sausage. Features: Coarse and fine grinding plates, a hardwood stomper, two stuffing tubes (small and large). 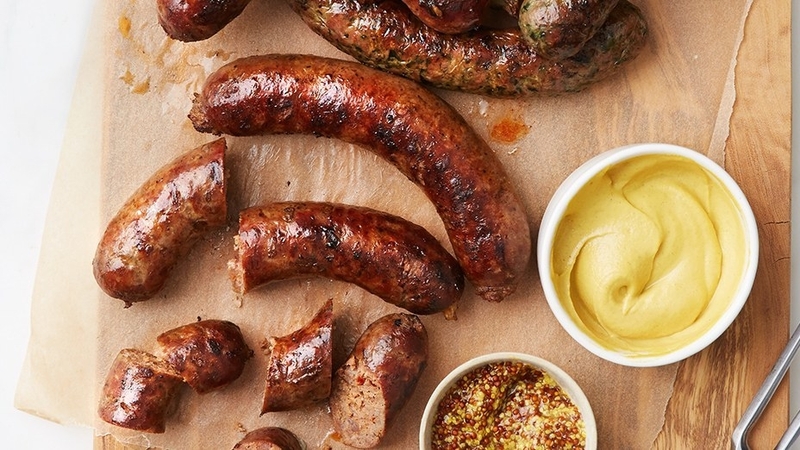 Learn how to make the spicy Italian sausage recipe from Bon Appetit. 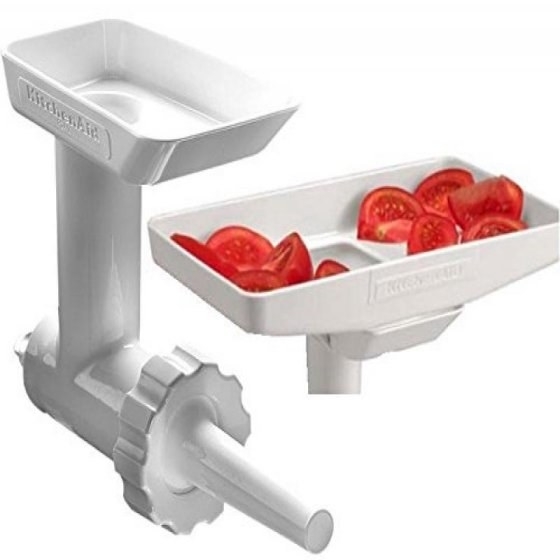 Get the meat grinder attachment with sausage stuffer kit and food tray from Walmart for $69.99. Plus, your mixer comes with some pretty supreme attachments already (flat beater and pouring shield anyone? ), and you can get a one with a glass bowl. Get it from Jet for $269.99. The available recipes to use with your mixer are literally endless. 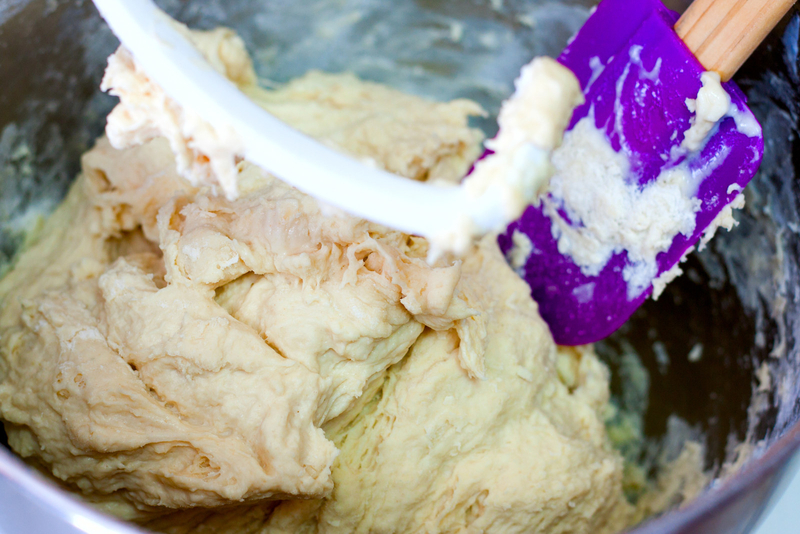 Homemade pizza dough without kneading = goals. 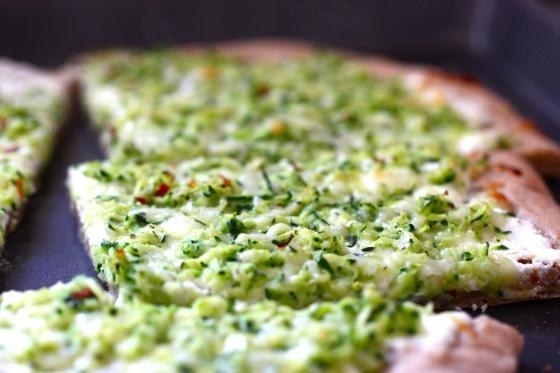 Get the best pizza dough recipe from Eat Live Run. 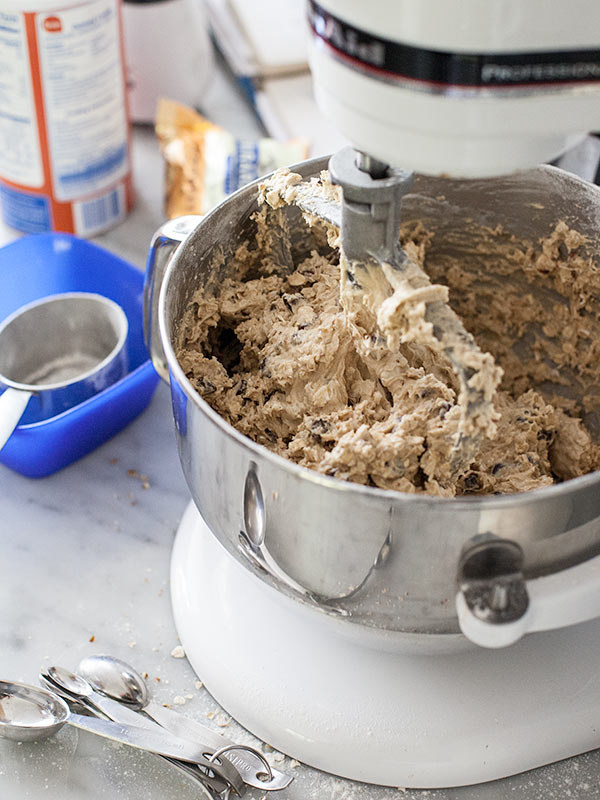 Check out 17 Things You Can Make In A KitchenAid Mixer for more delish recipes. There are also tons of KitchenAid Mixer hacks out there to get the most out of yours. You can use the flat beater to make pulled pork, which means it will also work wonders on this vegan pulled pork recipe! Get the vegan pulled pork sandwich recipe from Tasty, and give it a whirl with your KitchenAid flat beater! 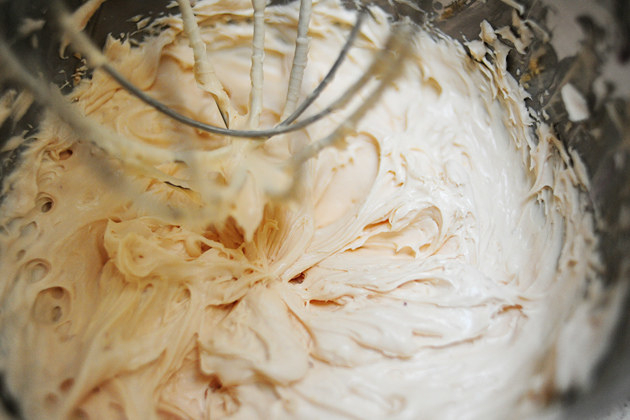 Check out 13 KitchenAid Mixer Hacks You Probably Didn't Know to become a mixer pro. If you're a baker, you can make nine dozen cookies at once like a wild wild animal. But maybe start with this recipe for three dozen oatmeal chocolate chip cookies. 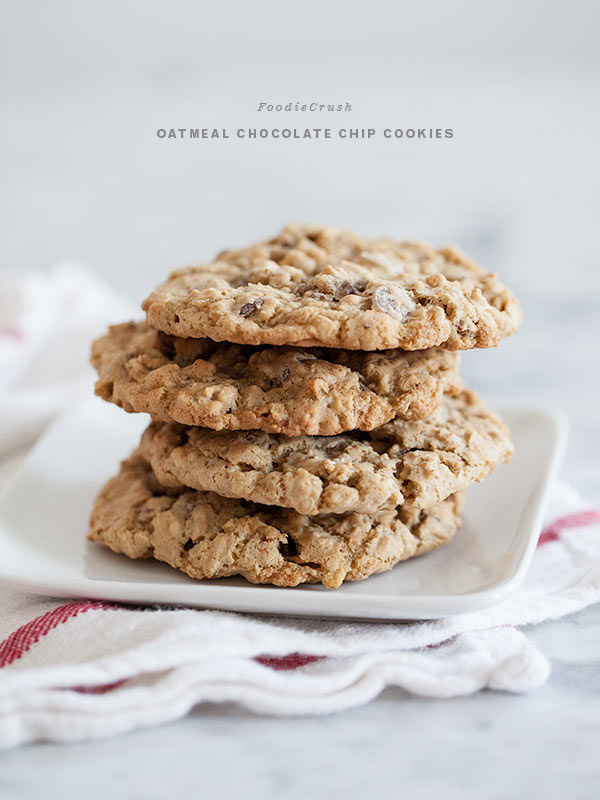 Make tons of oatmeal chocolate chip cookies with the recipe from Foodie Crush. So, yes, you'll be dropping a few hundred depending on what model and color you choose, but is it worth it? Hell yeah. 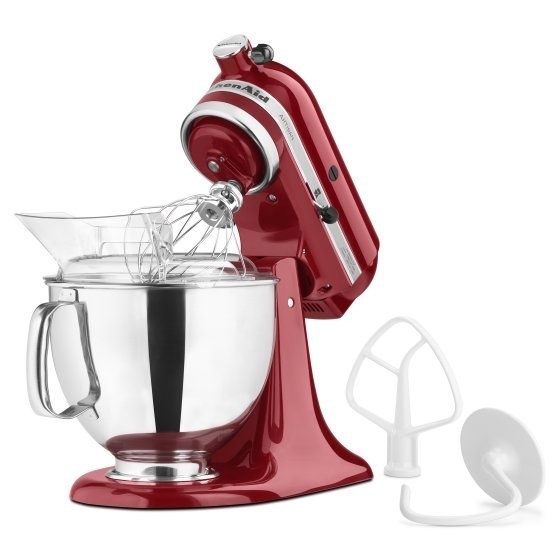 Get them from Walmart: the KitchenAid Artisan Series 5 Quart Tilt-Head Stand Mixer in empire red, contour silver, or aqua sky ($259), the KitchenAid Mini 3.5 Quart in orange sorbet ($229), or the KitchenAid Classic Series 4.5 Quart Tilt-Head Stand Mixer in onyx black or white ($189).